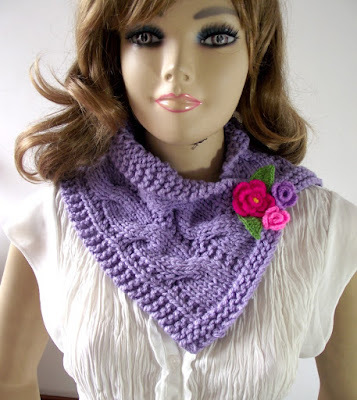 Violet Cowl pattern perfect to start Spring! 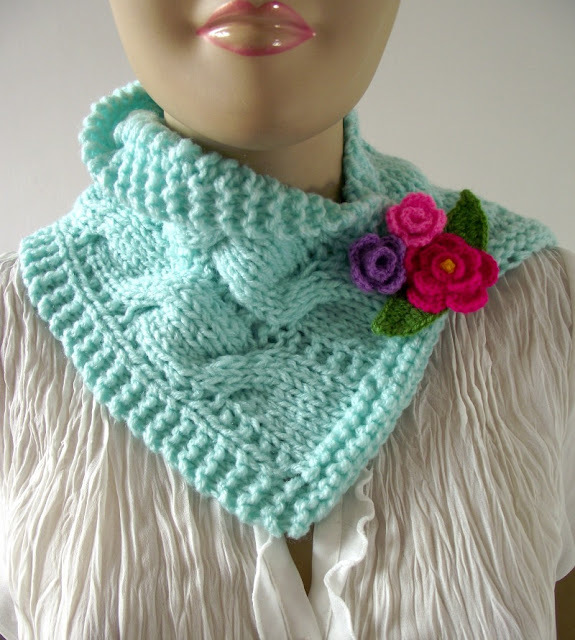 Lovely cowl pattern, easy to follow, fast to knit and crochet and great for all beginners, like all my patterns. 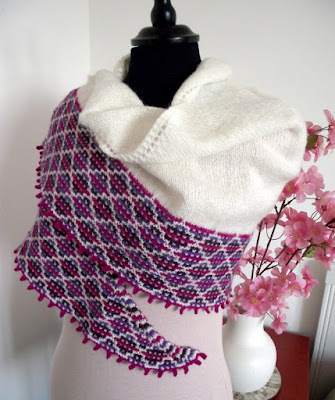 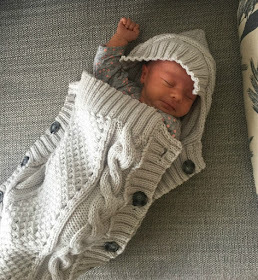 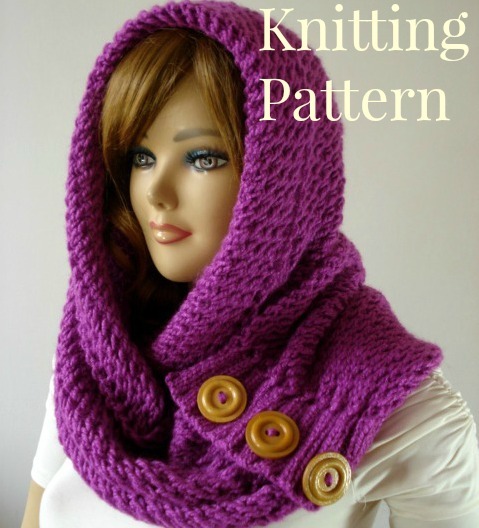 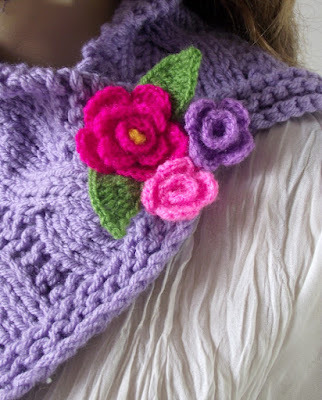 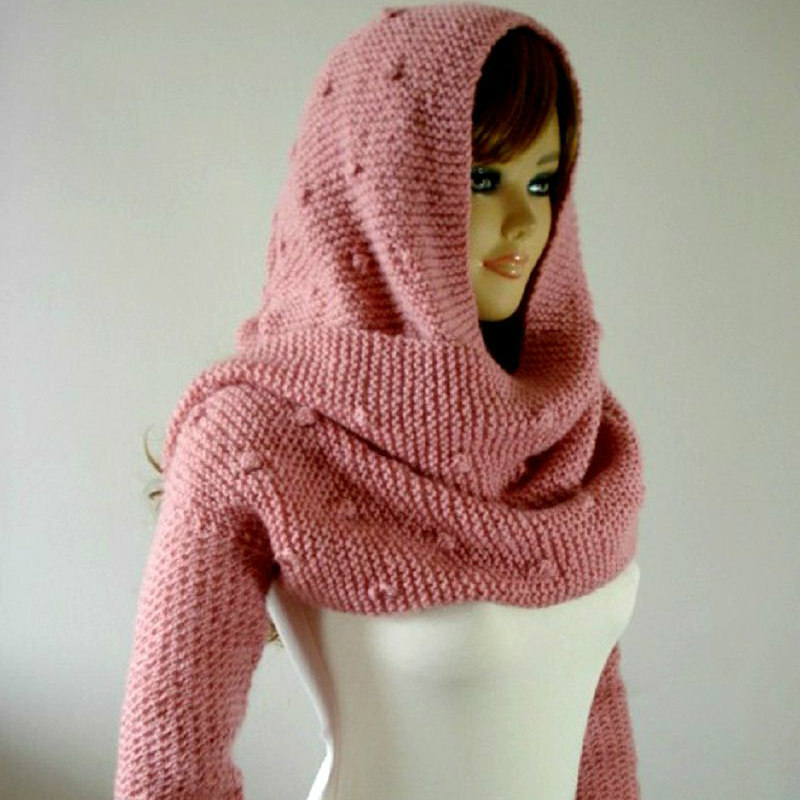 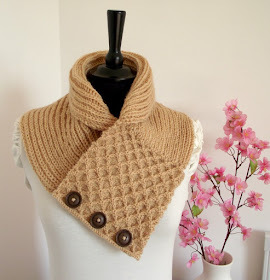 Get your Violet Cowl Knitting pattern HERE and start working on this cute project! 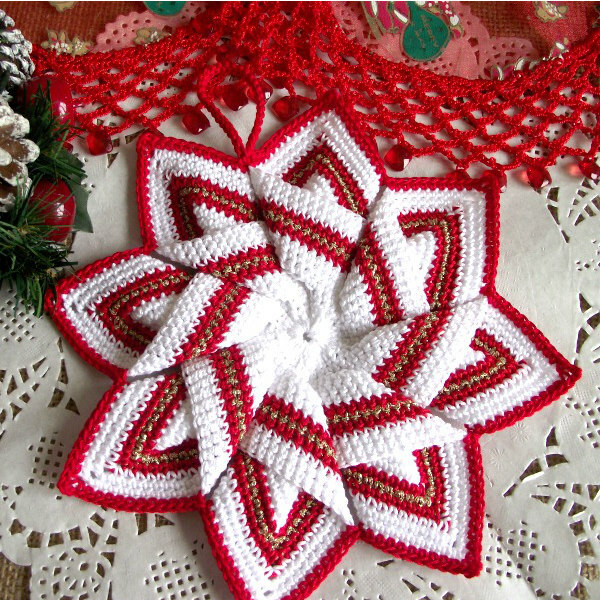 Just stunning Star Pot Holder for your kitchen, easy to follow, pattern includes step by step how to make and assamble this star, lots of pictures to make easy the learning process of this beautiful pot holder. 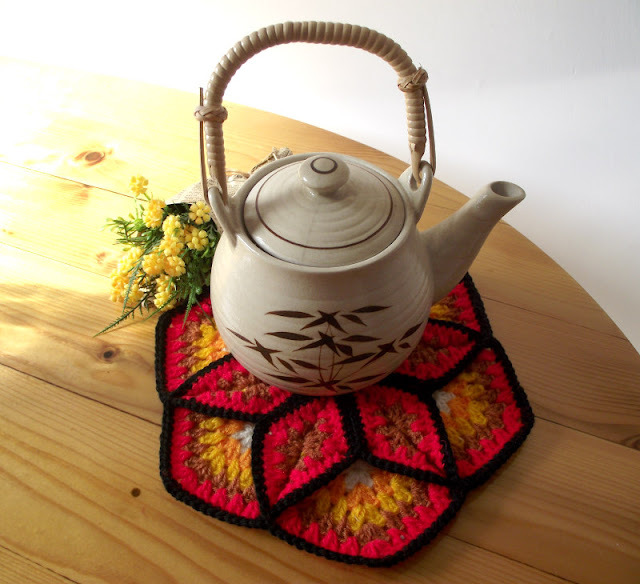 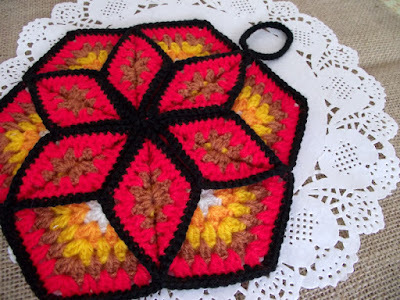 This pattern include step by step instructions and lots of pictures to learn how to assamble and finish your Lucky Star Pot Holder. 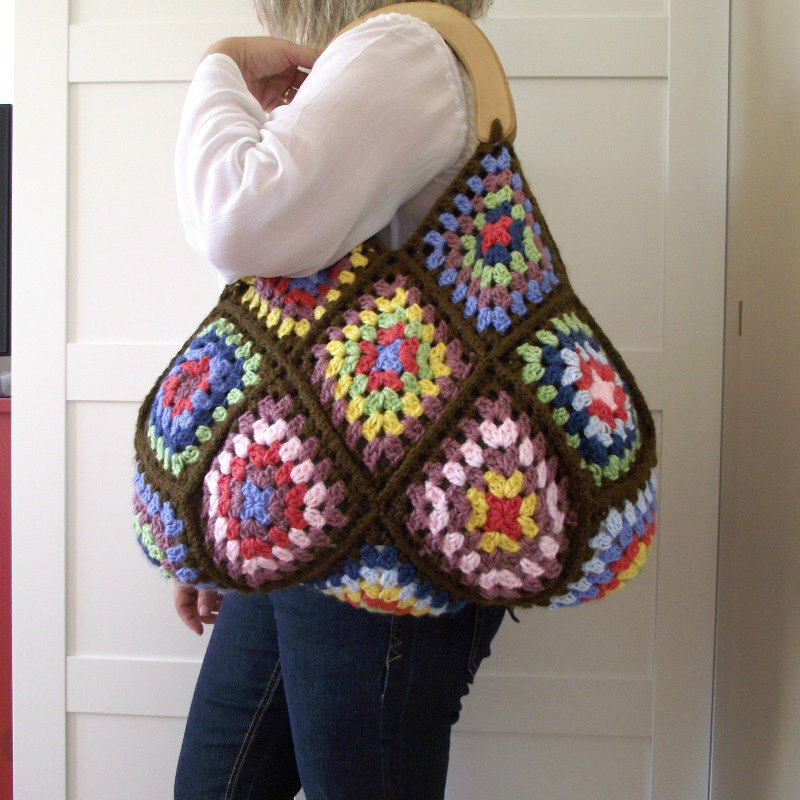 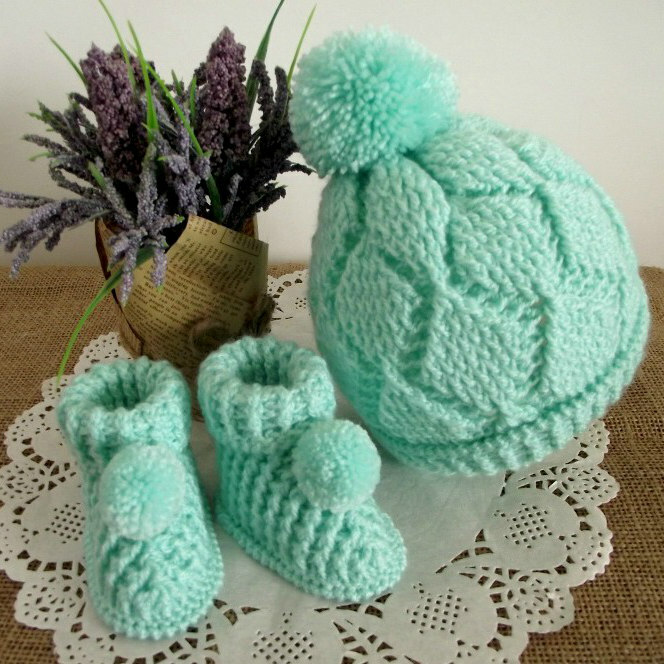 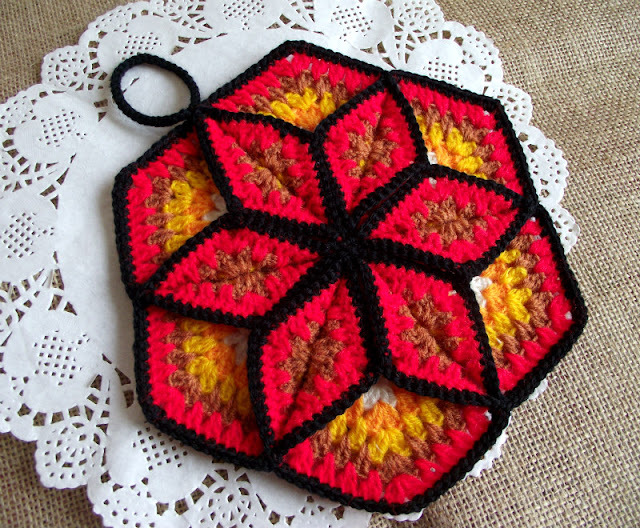 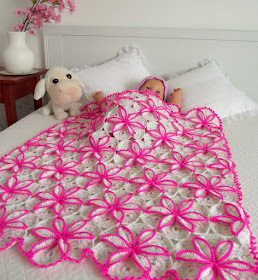 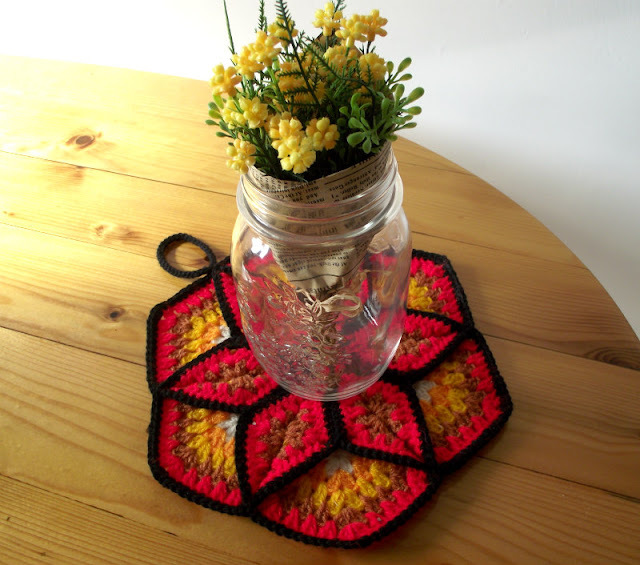 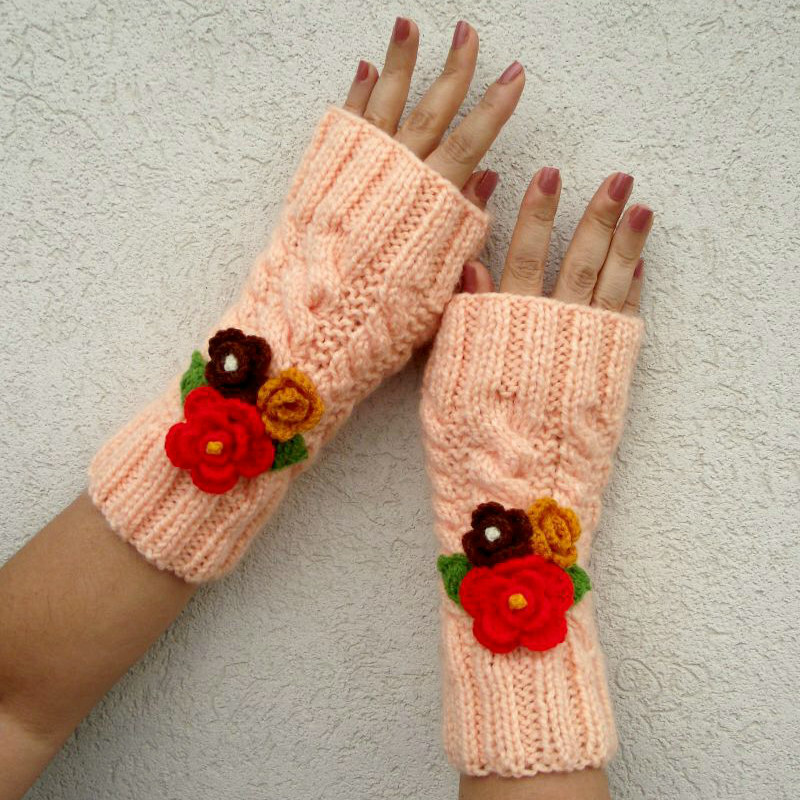 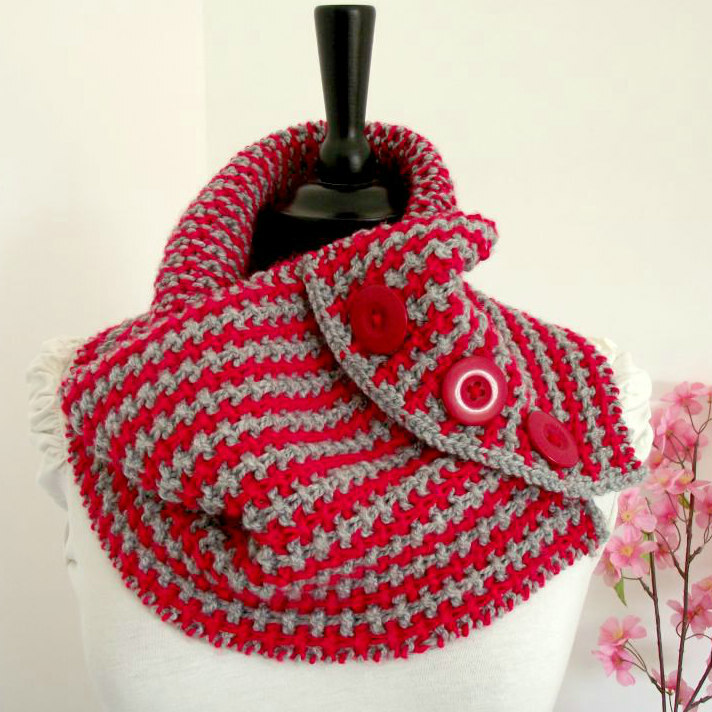 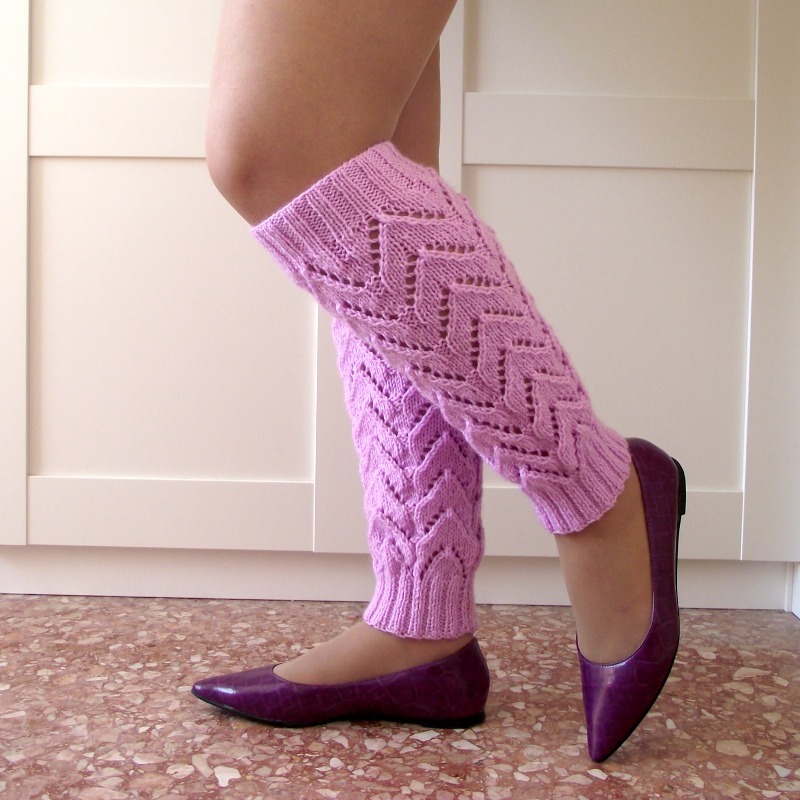 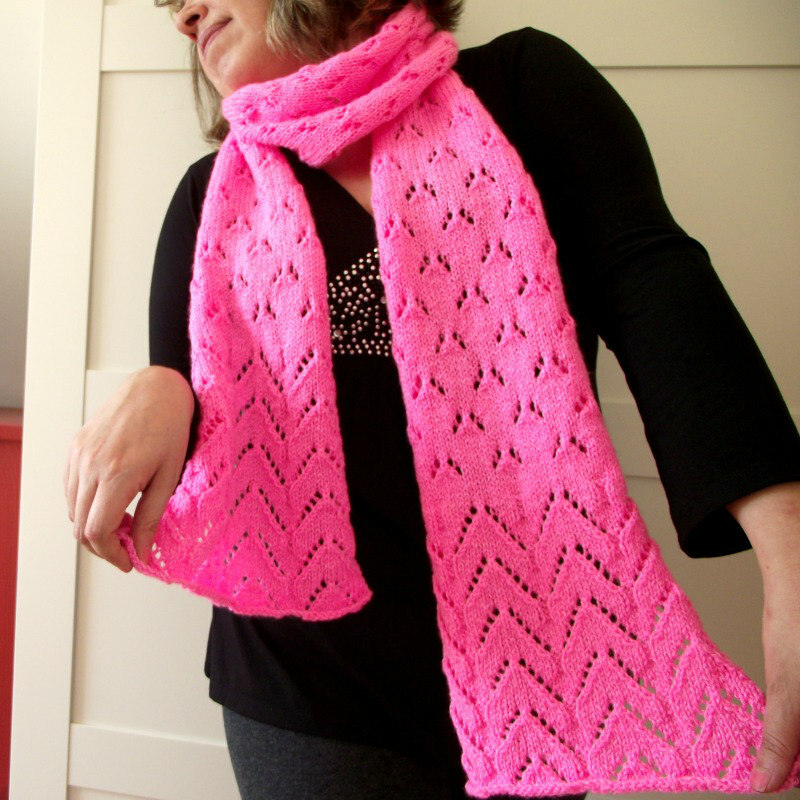 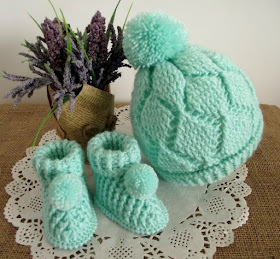 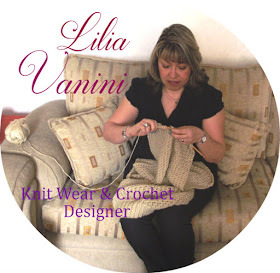 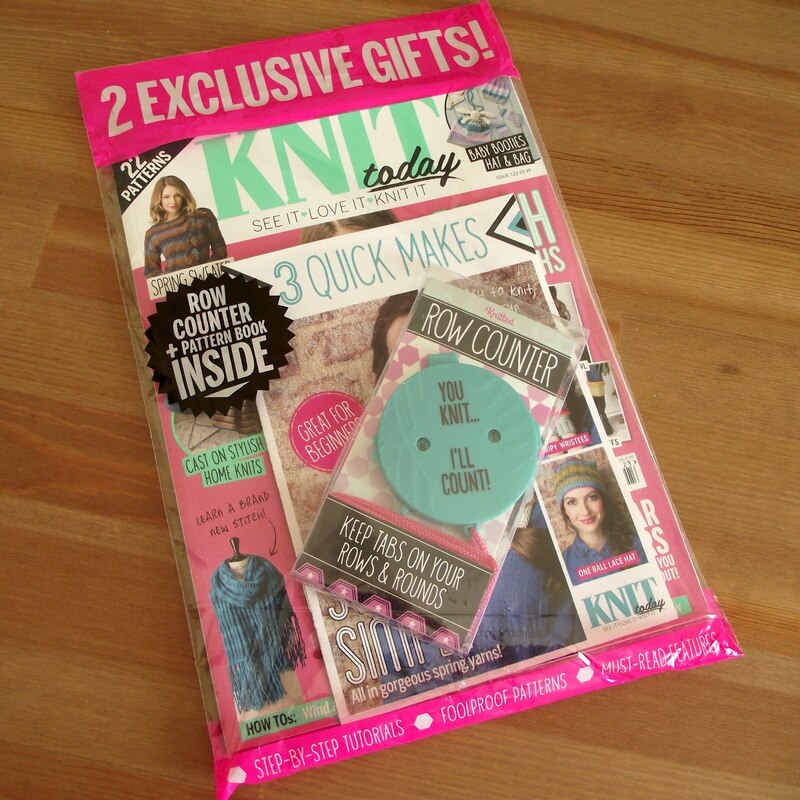 Get your pattern HERE and start crocheting! 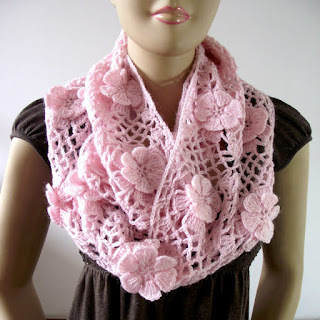 Floral Whisper Crochet Scarf! 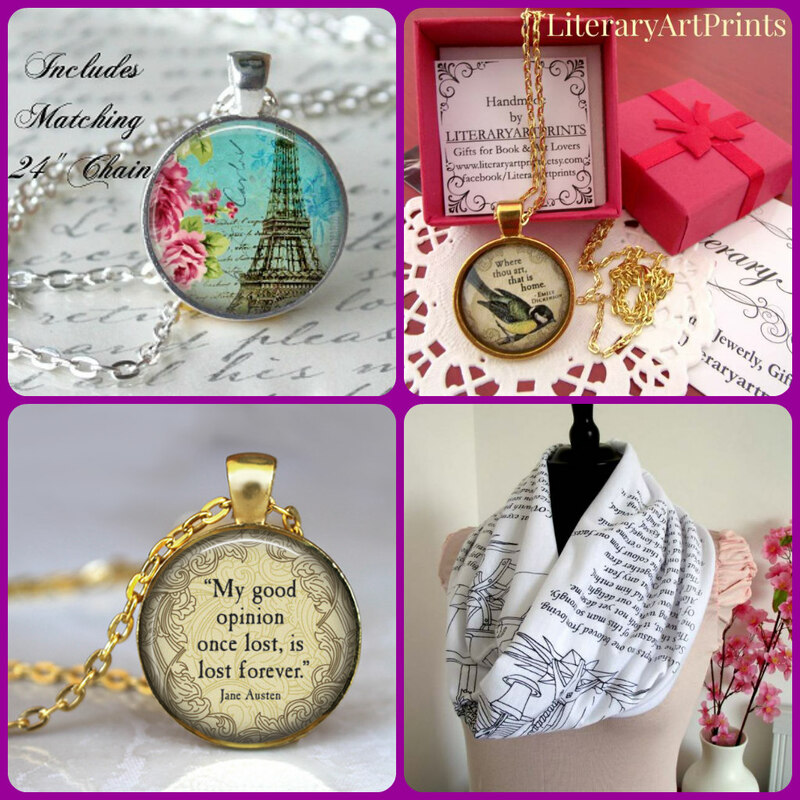 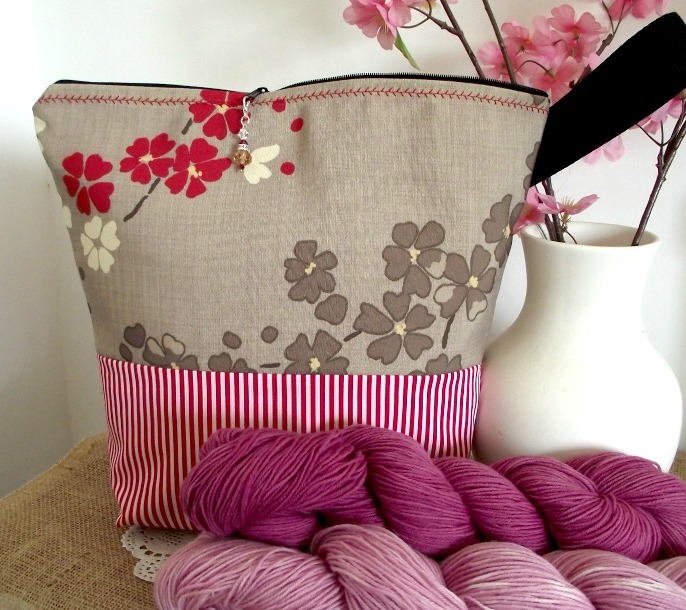 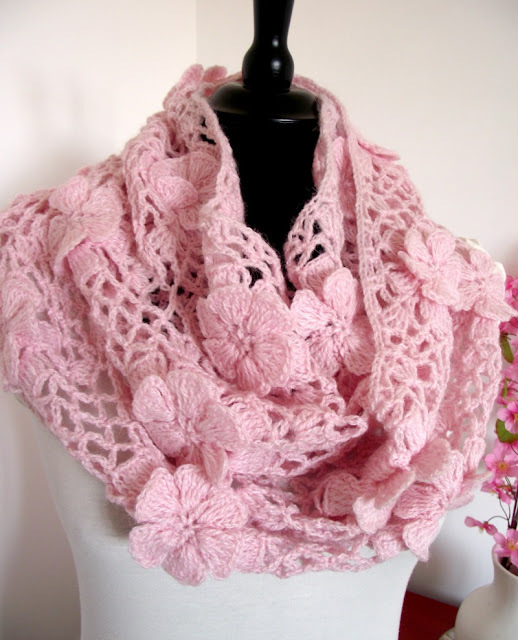 Just perfect for Spring! 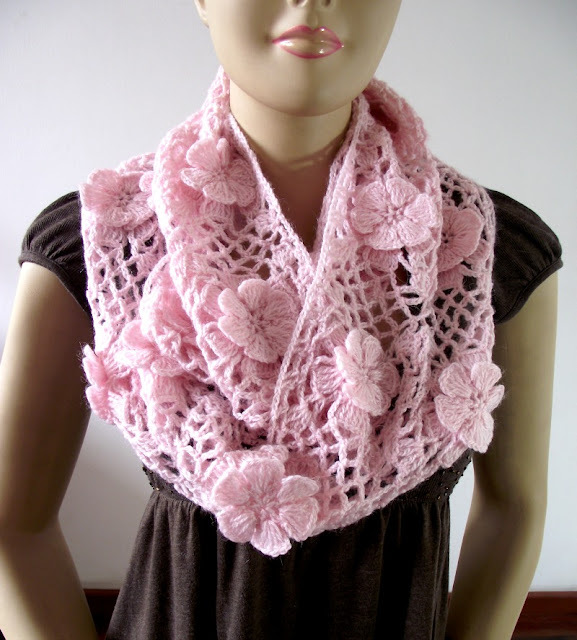 Don´t you love the fresh air we start to feel, the spring time will be here real soon and Floral Whisper crochet Scarf is the perfect accessory to wear during this lovely season! 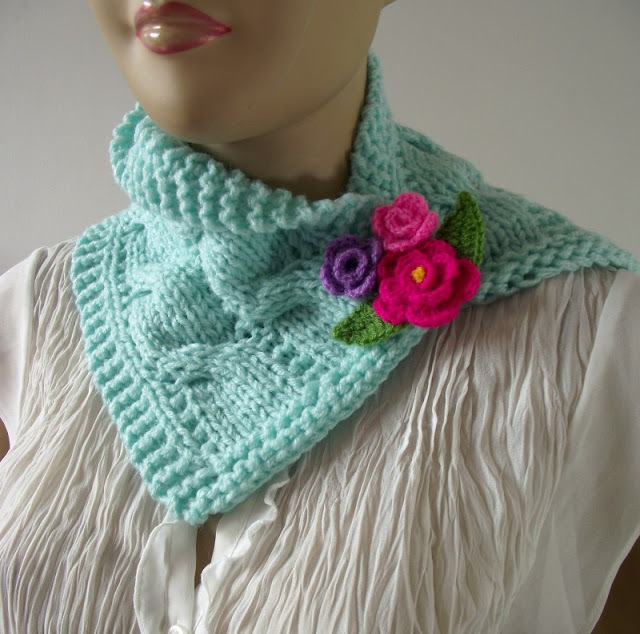 Elegant, versatil and cozy scarf and easy to follow pattern, step by step on how to crochet this lovely floral scarf. 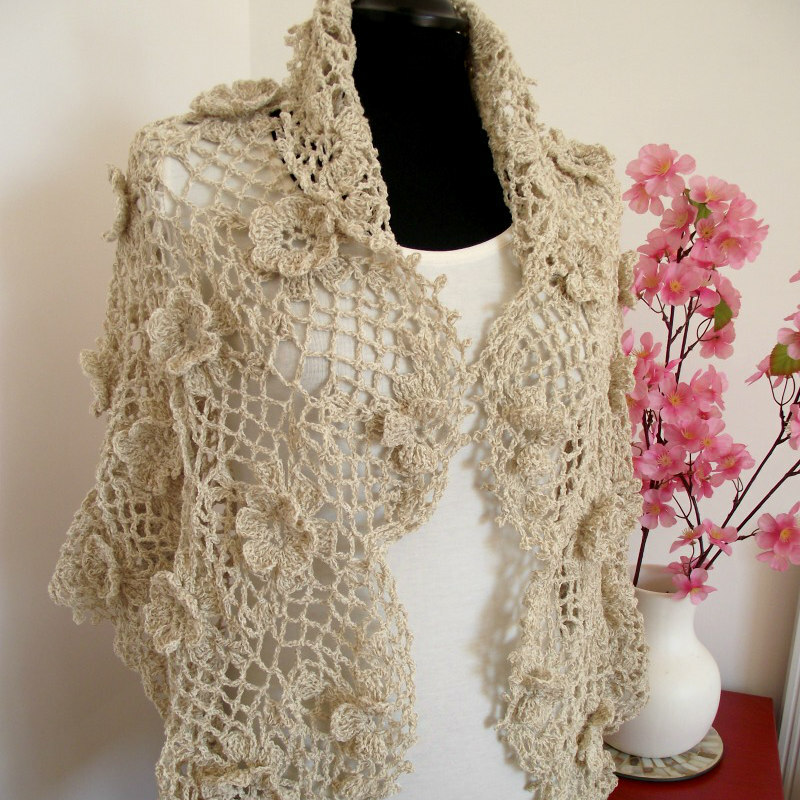 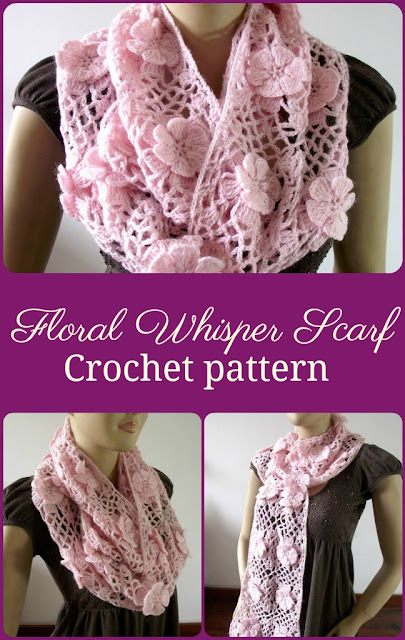 Get your Floral Whisper Scarf Crochet Pattern HERE and start crocheting, you will finish on time for Spring! 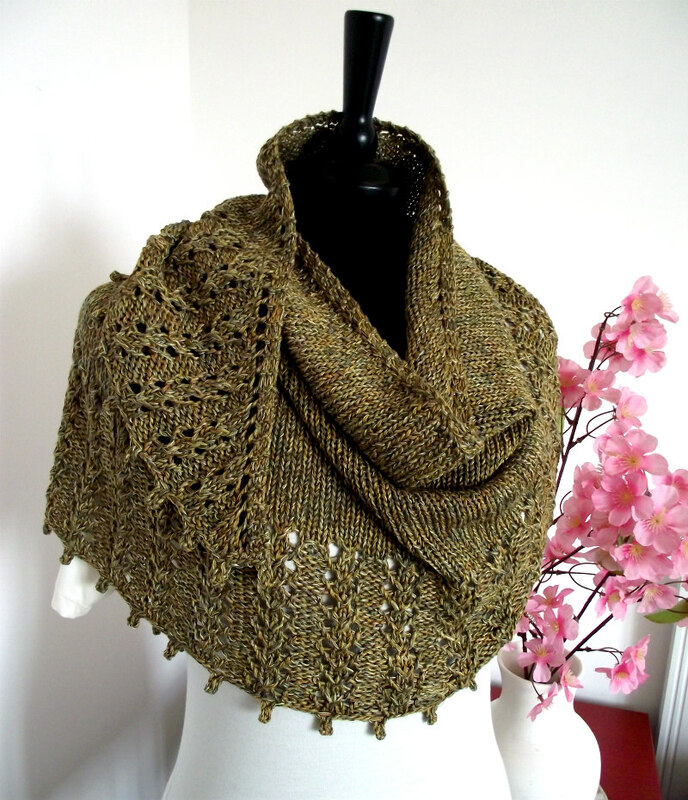 One of my goals for this year is to knit more shawls, so I just finished my Andean Feeling Shawl! 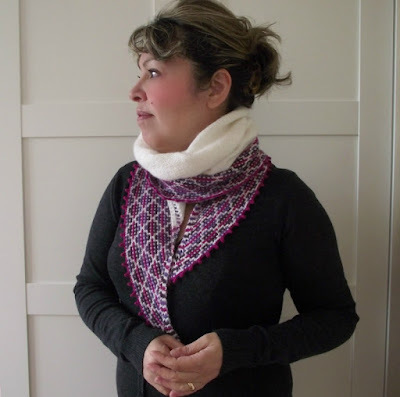 Andean Feeling shawl is a half circle shawl worked in one piece from top down. 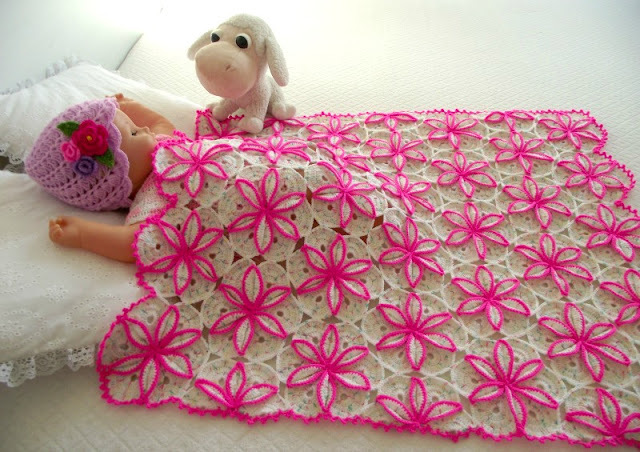 Mosaic knitting is used for bottom section of shawl, this technique is very interesting and is fully written out row-by-row and illustrated in chart form. 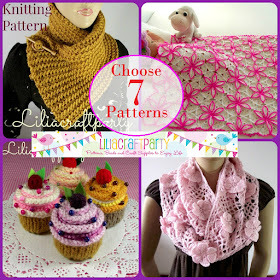 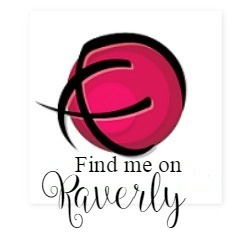 Follow whichever pattern makes easy for to you! 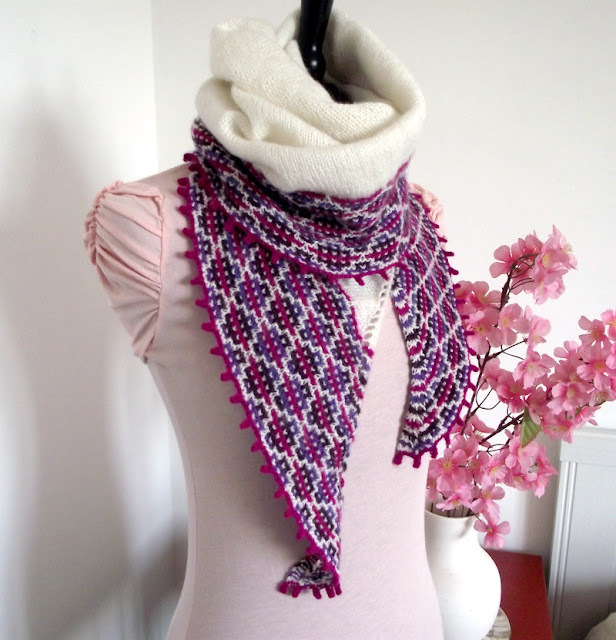 Andean feeling Shawl is great to give a happy folky look to any outfit and keep your shoulders warm and look elegant all the time. 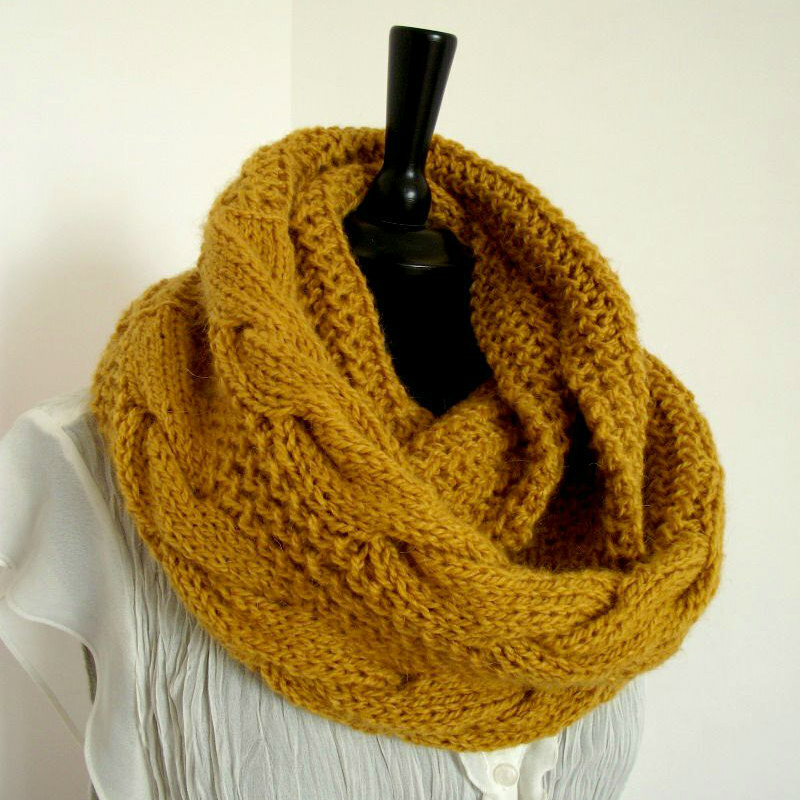 Picture shown 65inch (165cm) end to end and 20inch (51cm) deep. 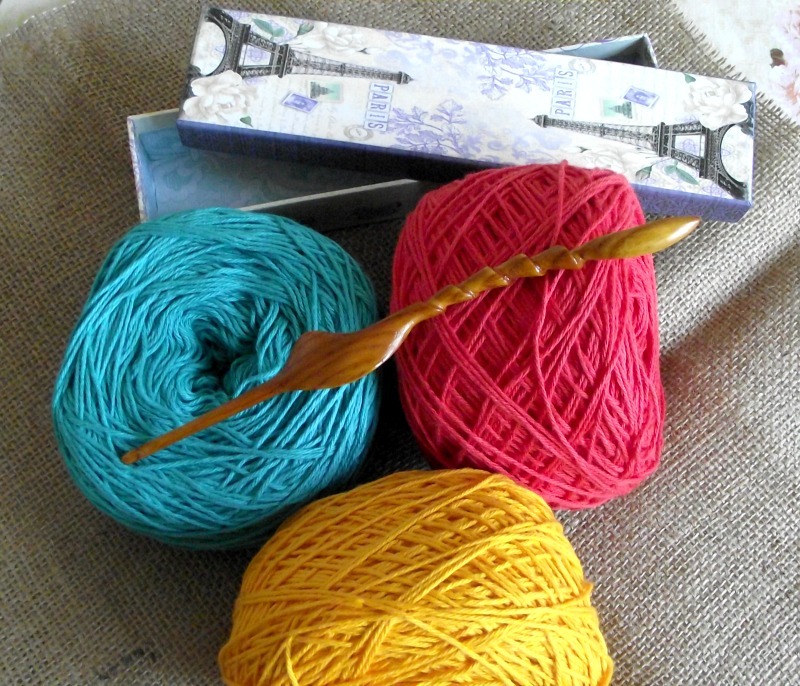 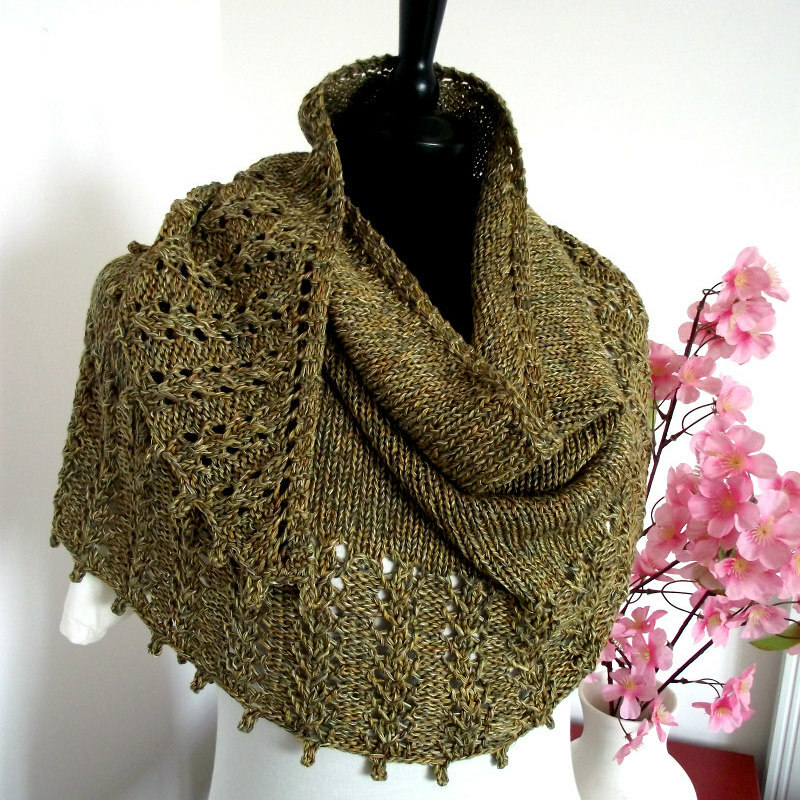 Size will vary according to differences in gauge and how aggressively you block your finished shawl. 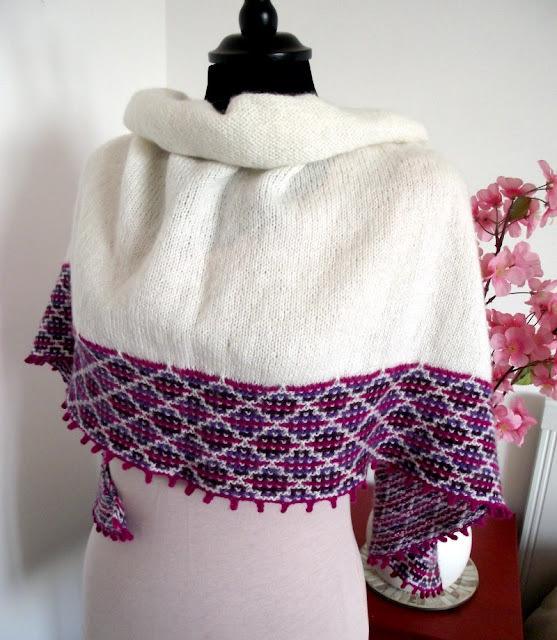 Get your Andean Feeling Shawl knitting pattern on Ravelry Too!